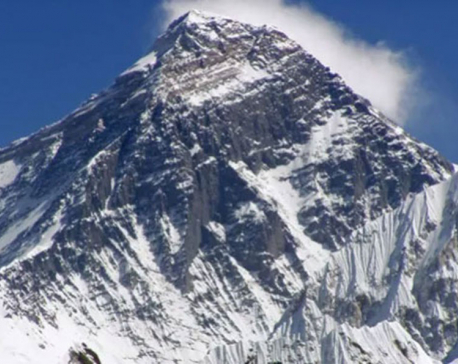 KATHMANDU, June 17: Prime Minister KP sharma Oli has said the transition will come to an end well within mid-April 2018. Inaugurating the Sixth National Convention of the Confederation of Nepalese Professionals (CONEP) here today, PM Oli said the transition would be ended by mid-April 2018 and the country ushered towards development. He also stated that the government could not focus its full attention in the development activities as it had to give time to managing the transition. The Prime Minister explained that although the government had thought of focusing on country's economic development after the promulgation of the constitution, it could not do so as it had to work towards the post-earthquake reconstruction campaign and the formulation of various laws. "The government will fully concentrate on development activities from 2019," he asserted. 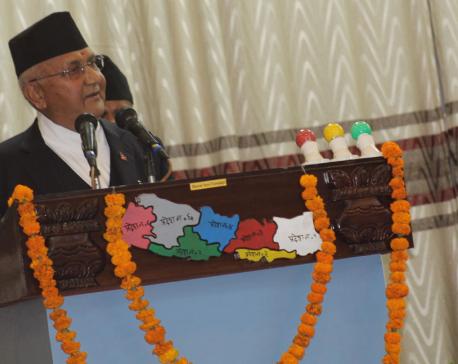 On a different context, PM Oli remarked that even the economists have not understood the budget. "The villagers understood the budget but the economists could not. The critics of this budget have said it is a jumbo budget, however, they will realize it is small when it is gradually implemented," he said. He also claimed that the thought, way and the goal of the incumbent government was clear. "This government is not like the 104-year-old Rana rule nor is it like the 240-year-old dynastic monarchy. 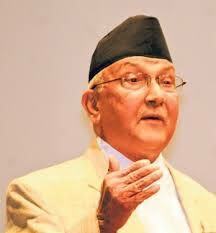 This government is formed by the Parliament and it will be ousted only from there if it is not liked," PM Oli said. He urged the intellectuals involved in various professions to also pay attention to fulfilling their duty and not only to seeking their rights.